When Disaster Strikes, Be Prepared. 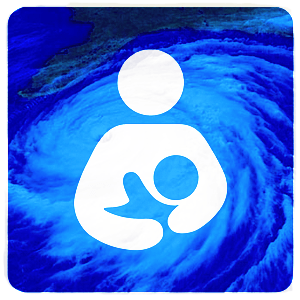 Hurricane season can be a very stressful time for all Floridians, but especially for pregnant woman and families with young children. To help reduce your stress, and aid in the preparation for a hurricane, click the links below to learn some helpful tips. The more prepared you are the more comfortable and safe you and your baby will be. Breastfeeding protects babies from the risks of a contaminated water supply. It provides protection against respiratory illnesses and diarrhea–diseases that can be fatal in populations displaced by disaster. The basics of breastfeeding during an emergency are much the same as they are in normal times. Continuing to breastfeed whenever the baby seems hungry maintains a mother’s milk supply and provides familiar comfort. The release of hormones while a mother is breastfeeding relieves stress and anxiety and is calming to both mother and baby.